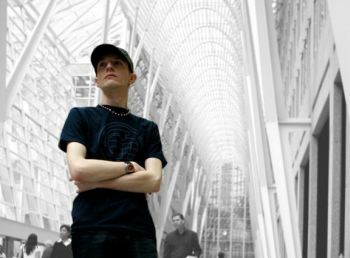 Mellefresh vs. Deadmau5‘s track ‘Attention Whore‘ has reached number 10 in the Billboard 100 dance charts. You can download the track now from Play Digital. For more information visit the official Deadmau5 MySpace.